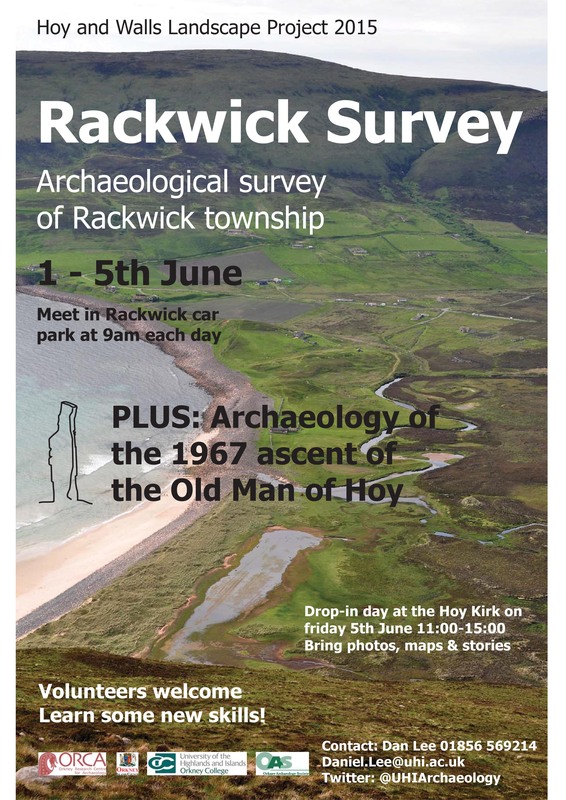 Image | This entry was posted in Contemporary Archaeology, Historical Archaeology, Hoy, Mapping and Walking, Orkney, Rackwick, Walkover survey and tagged Contemporary Archaeology, Daniel Lee, Mapping, Orkney, Walkover survey. Bookmark the permalink. Reblogged this on Creels & Crofts – The Hoy Heritage Project.